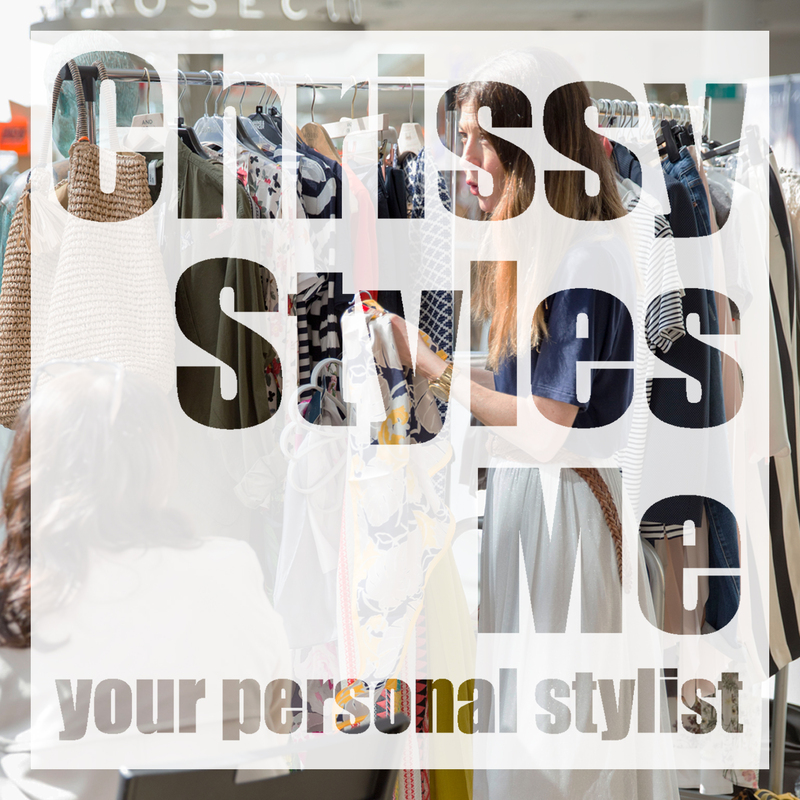 My name is Chrissy and I am a Personal Stylist living in Bristol. 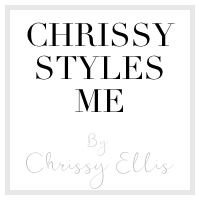 I set up my business Chrissy Styles Me after I trained as a Personal Stylist at The Image Consulting Company. I now get to help amazing women from all different backgrounds get their confidence back and to simply feel great in their clothes. People think a personal stylist is only for celebrities and ridiculously expensive. That's not the case anymore, now styling can be like a visit to the hairdressers at the same affordable prices. Whether you are in a rut with your wardrobe, you don't know what colours suit you or you need an outfit for a special event I am here to help! I am also on social media to share my personal style, inspo, events and fashion tips; basically to share my love for clothes! 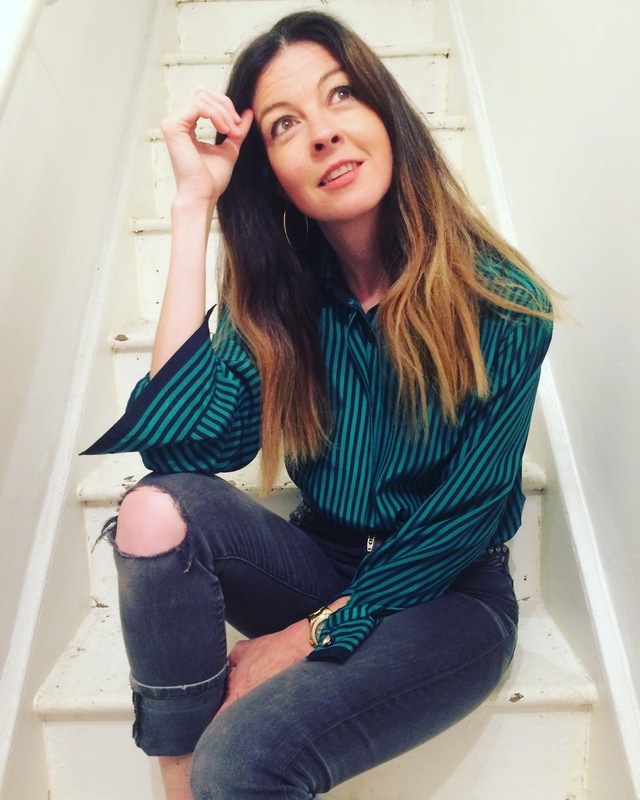 I have always loved clothes from a very young age, I remember choosing outfits for my Mum to wear when I was very little and can remember my first vogue magazine with Kate Moss on the front cover in the early 90s. On my 12th birthday I even had a fashion show party with a do it yourself catwalk down the middle of the room. My Mum and Auntie were my style icons at a young age (and boy did my Auntie like to shop) so fashion was always around me. My style I would say is quite retro, vintage mixed with high street, I love textures and patterns. I get style inspiration from people every day, I never stop looking. My top tip is to always shop your wardrobe first and if there is an item of clothing you are after you don't always have to buy high street, try charity shops and vintage shops too. A mix is fun and the result is a more unique style.